minggu, menulis: here is how our life look like ! 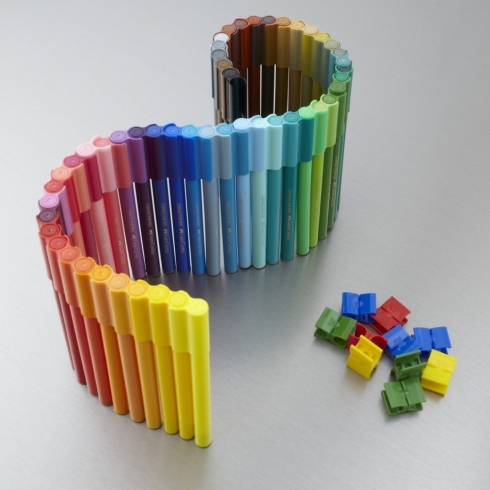 here is how our life look like ! In the previous writing club session, kakak-kakak showed us this video about a girl doing laundry in Japan. Her name is Aiko, and in her videos, she tells us how laundry machine in Japan works and also the unique candies that she ate (one of them makes her look as if she drunk from the toilet !). 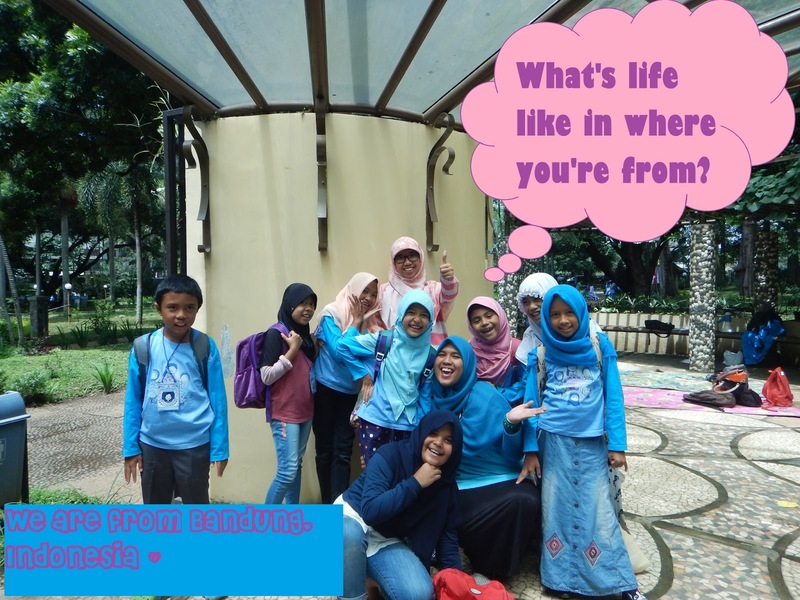 Then in return, we were asked us to tell her how life is in Indonesia by writing about stuffs that people from abroad will find interesting. We got so confused, but in the end, each of us came up with something to tell. Di sesi mentoring Pencil kemarin, adik-adik pencil menyaksikan video tentang Aiko yang menjelaskan bagaimana cara mencuci pakaian dan permen-permen unik di Jepang. 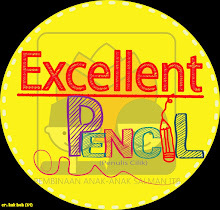 Adik-adik Pencil lalu menuliskan sesuatu yang menurut mereka akan sangat menarik untuk diceritakan kepada orang-orang yang tidak tinggal di Indonesia. hi ! my name is Shofie. My hobby is writing, reading, and hanging out with my friends. 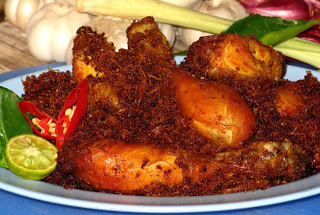 I really love Indonesian food! My favorite are lakso, bakso (meatballs), ayam-serundeng (fried chicken with grated and spiced coconuts), and chocolate, vanilla, and durian ice cream! My favorite TV show here in Indonesia is Upin & Ipin. I also really like a white flower named Melati. We had three hours to draw and unfortunately I didn't win but I got a participating award! here is my drawing for you ! the girl in the picture says : "nice to meet you and thank you!" hi! let me introduce myself. My name is Trianisa. I want to tell you about food from my city: Bandung ! 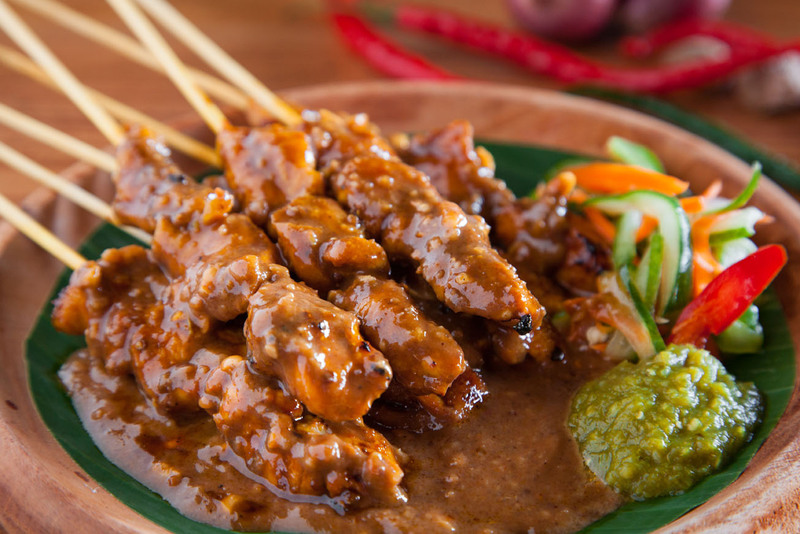 the first food is sate (also called satay and sometimes kebab). It is made from grilled meat. there is also a food named Nasi Goreng (fried rice). Just like its name, its a rice that is stir-fried with vegetables. the last is batagor! it is made from fish (that is already minced to a very small pieces and mixed with flour) and tofu ! youre going to love them all ! hi! my name is Aufa -- because you told us about the toilet candy, i'm going to tell you about minuman dot! just like its name, its a drink and what makes it special because it is put in a baby bottle! I'm sorry i dont have the picture with me. The drink inside the baby bottle is not a baby milk! it can be any flavor that you choose. there are so many flavor to choose from: greentea, thai tea, bubblegum and chocolate. At that time, I bought the drink for ten thousand rupiah (or 81.14 yen / 0.74 dollar according to internet currency converter) and its not being sold in many places. Hi! my name is Azka and I also want to talk about Indonesian food! There are so many food in Indonesia. Each regions has their own food: rendang (a very spicy but delicious meat) from Padang, gudeg (somekind of meat soup) from Yogya and many more! But my favorite is Nasi Goreng (fried rice) because its really delicious! First, prepare the ingredients: white rice, onion, garlic, chili, soy sauce, salt, beaten egg, fried sausage and chicken! Second step is heating the fry pan with cooking oil on it. Third step, put the egg, onion and garlic (that have been crushed),soy sauce and salt. The third step is putting the rice along with the sausage and chicken. Stir them all until they are mixed and taa-daa you have your nasi goreng ! hi! my name is Alghi and i'll tell you about two interesting things about indonesia: tempe and batik clothes. Tempe is made from fermented soybean. 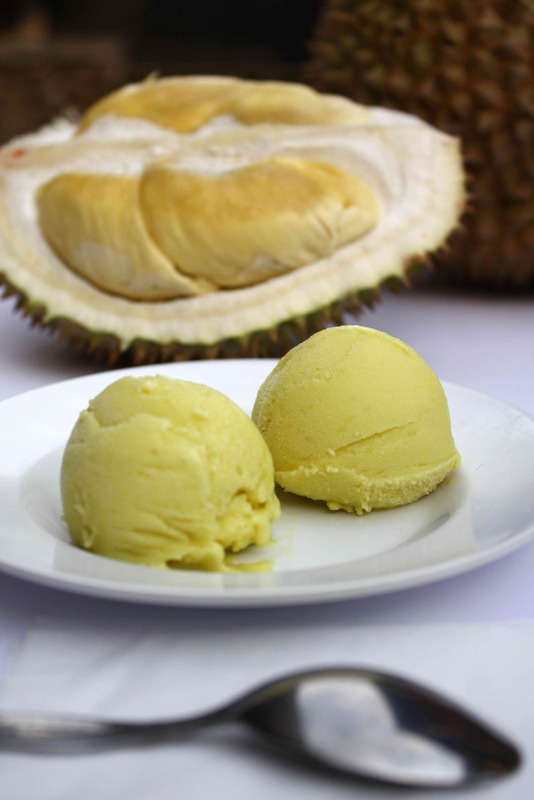 Its delicious and here in our country there is even icecream made from tempe! second thing that i want to tell you is batik. its a clothing from Indonesia and its so beautiful. From what I know, there are two ways in making batik: by stamping and painting the patterns on a piece of cloth. There are so many beautiful patterns of batik. Many people love it !